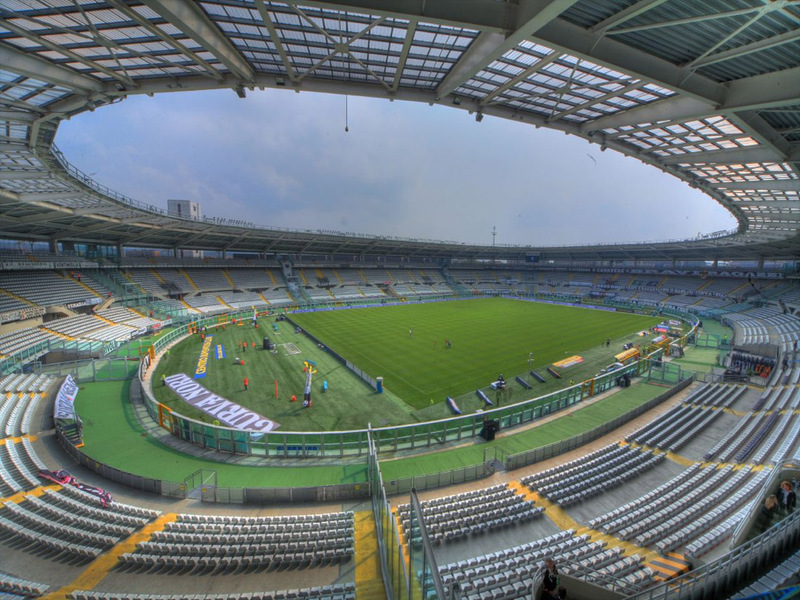 Welcome to ItalySoccerTickets.com, the site for you who like tickets to AC Milan, Inter Milan, Juventus, AS Roma, SS Lazio and Fiorentina in Serie A, The Liga Cup, Champions League or Europe League in Italy. On ItalySoccerTickets.com, you can easily, quickly and securely book your tickets for AC Milan, Inter, Juventus, AS Roma, SS Lazio and Fiorentina before you leave home! Enjoy the magic of soccer!